Robert Medford, Acting Director of the Grenada Bureau of Standards, has explained that there is a compulsory standard for rice imported into the country, and as a result, the possibility of fake rice being sold on the market is reduced significantly. “What we have to be mindful about, is rice that enters the island through barrels and then finds their way on the shelves of small shops, especially in the rural communities,” he said. The standard for rice requires that importers of rice present a certificate of analysis, which is a document from a lab confirming that the rice has undergone a tests and is fit for human consumption in accordance with the various standards. 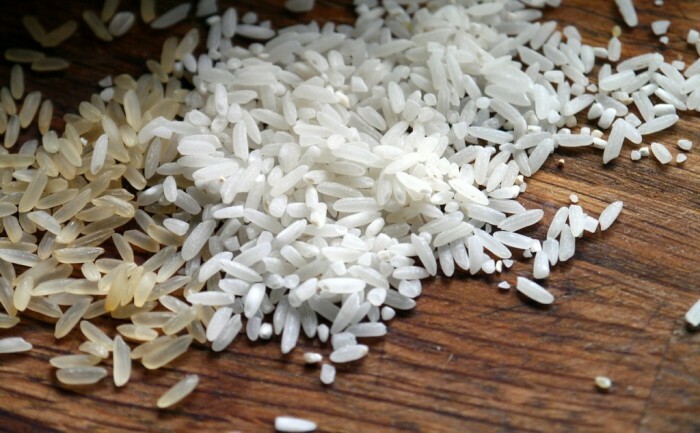 “Even if they can present that certificate, we will still conduct testing of our own by randomly taking a quantity from the import and testing it to ensure that it complies with our standards,” he said, while explaining that the standard applies strictly to all rice, with the exception of basmati, wild rice, and other high-end brands. The assurance from Medford comes after it was confirmed that there is fake rice available on the market in Jamaica. That country has made a decision to stop the clearance of rice at its ports. The Jamaica Observer reported that on Monday, officials from Jamaica Customs Agency (JCA), the Ministry of Health, Ministry of Industry, Commerce, Agriculture and Fisheries (MICAF), Bureau of Standards Jamaica (BSJ), and the Consumer Affairs Commission (CAC) said that they had not yet located the source of the product, nor could they say if the product has actually hit the shelves of wholesalers and supermarkets. “…If it is smuggled in, it is going to be most difficult to track because we have no information; and remember that our ports are porous, so we have to keep that in mind. We also have to keep in mind, that if indeed there’s plastic rice it can originate from here also, not imported. So we have to be mindful of those facts,” deputy CEO in charge of operations at the JCA, Karlene Henry told journalists. She added, that so far, samples have been taken from the shelves of supermarkets in Manchester, the parish in which the fake rice was allegedly bought. She also said that islandwide sampling will be done to determine the origin, and that the results of these tests will not be known before a minimum of 72 hours.